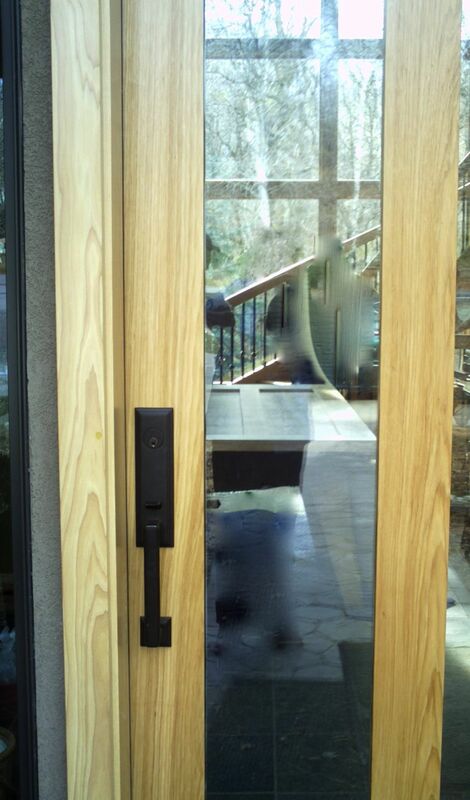 of the natural look of the hickory wood door . to match hickory wood doors. 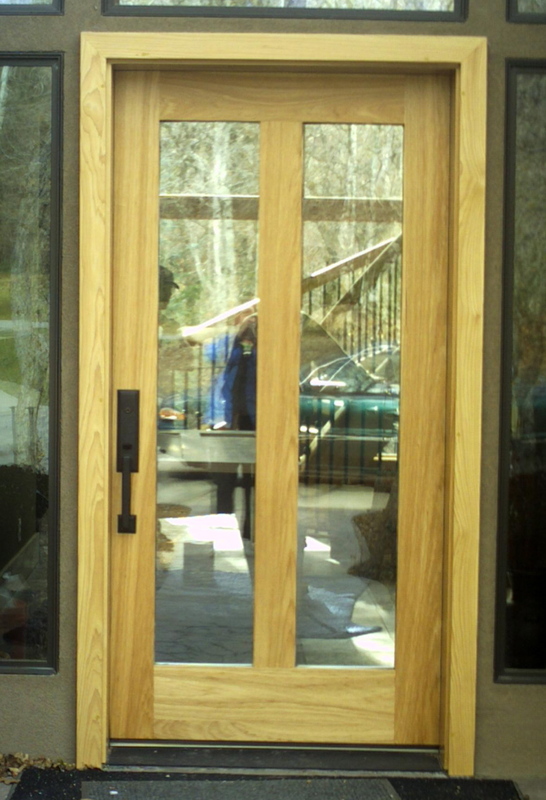 This entrance door is made of hickory wood. The metal casings are woodgrained to match the door. done by hand to match the door. Portfolio> Casings(Exterior Matched Casings). Hickory Casings . Knotty Allderwood Casings . Marbleized Casings.